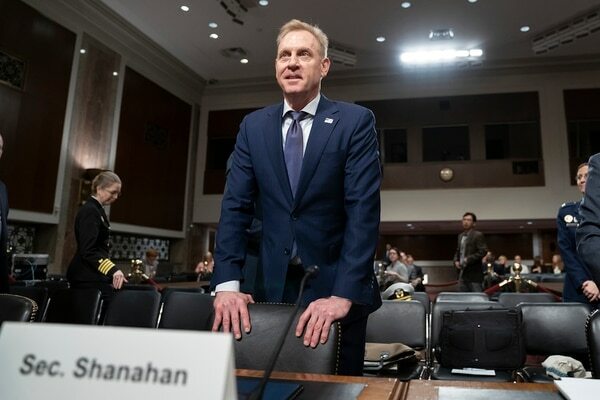 WASHINGTON — Patrick Shanahan, in his first congressional testimony since taking over as the interim Pentagon chief, fielded combative questions from senators Thursday about a Defense Department budget maneuver that Democrats said amounts to a political gimmick. The senators also complained that the department has not answered their repeated requests for details on what military projects could be cut or delayed in order to pay for the border wall. They said shifting that money to the wall would essentially put an indefinite spigot on the department’s military construction account. The cuts look to make "minimal impact" but are likely to target funds that were set to improve buildings in poor condition. “I feel completely sandbagged,” said Sen. Tim Kaine, D-Va., noting that the list of potentially at-risk projects would be delivered after the expected Senate vote on a resolution to block Trump from using emergency powers to pay for the wall. A potential major shift in how the U.S. deals with allies is not going to happen, according to the acting defense secretary. 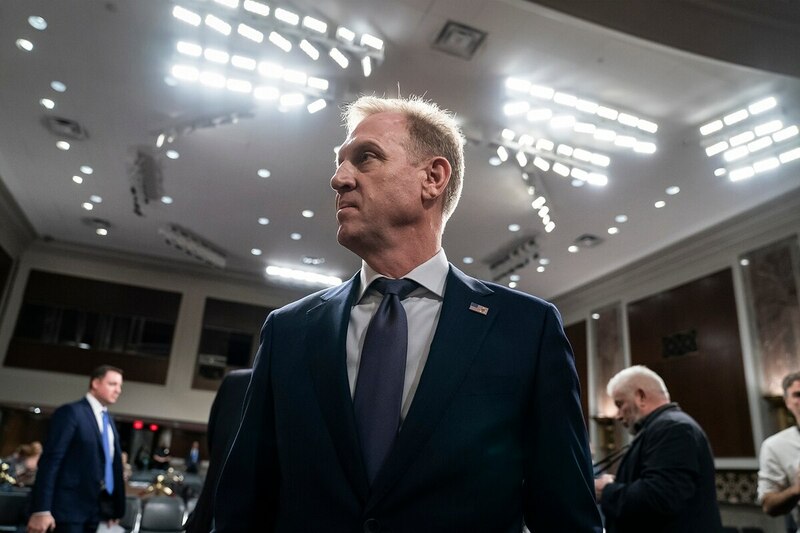 Sen. Richard Blumenthal, D-Conn., noted that a Washington, D.C., watchdog group has filed an ethics complaint with the Pentagon’s inspector general alleging that Shanahan has used his official position to promote Boeing’s interests. He asked if Shanahan supported such an investigation; Shanahan said he did. “I’ve not spoken to anyone regarding the 737 Max,” he said, or been briefed on it. Asked whether he favored an investigation into the matter, Shanahan said it was for regulators to investigate, and he added his condolences to the families affected by the two 737 Max crashes.